Adam Shoenfeld supports Tim McGraw, plays in his own projects (Digital Brains, Sunkat & Ghost Outfit), writes music and records with artists like Jason Aldean, Big & Rich, Faith Hill, Chris Janson, R. Kelly, and Blake Shelton to name a very few, and helped create a sound in country music. Adam came up to the attic to chat about his influences, growing up, and just being who he is. A Rock/Metal guitar player playing Country music. You’ve heard of secret hit makers. Adam is a secret genre changer. We gush over Jay Joyce, and hear some great stories of the life of Adam. In this episode Adam shared some tunes from his projects. To hear more checkout Digital Brains. 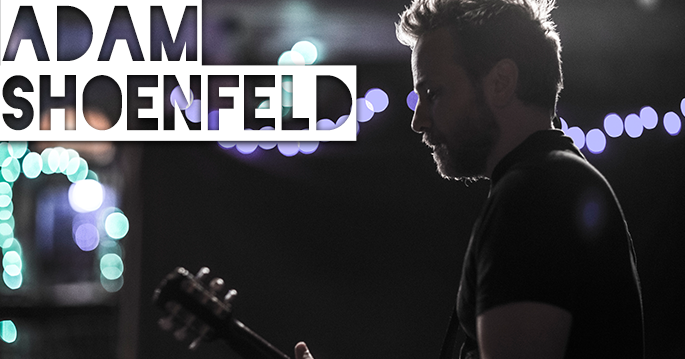 For everything Adam Shoenfeld visit www.adamshoenfeld.com, and you can follow him on Facebook, Twitter, & Instagram. Thanks as always to Fat Bottom Brewing for the brews.